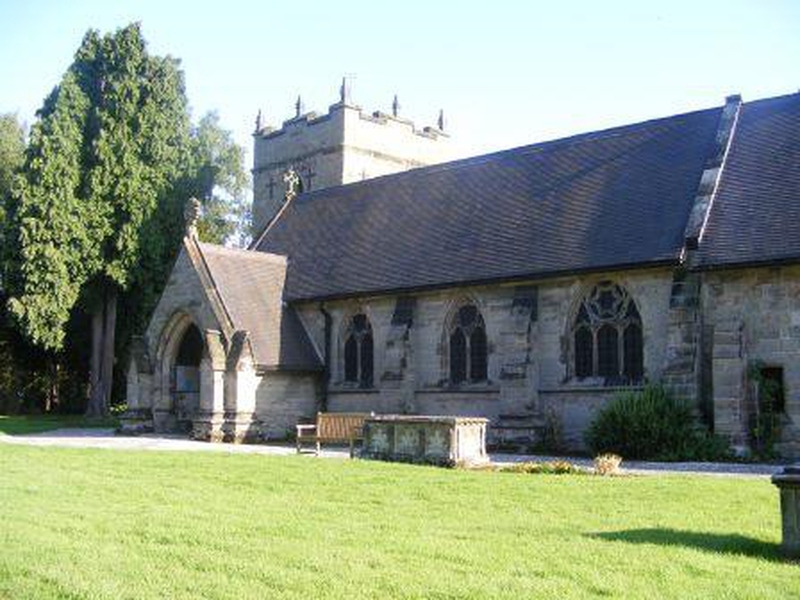 A beautiful building and a lively congregation, two miles from Rugeley. It has close connections with the primary school opposite and with the community. It is popular for baptisms and weddings with many families choosing to return to the church they knew as children in the village to celebrate their special days. The building has been used for concerts, barn dances, new-year meals, tree festivals, break-dancing exibitions, youth club, and quiet prayer as well as for worship! Try us out!! Youth club on Fridays provide youth activites in a spiritual setting for younger and older kids.